I'm quite surprised at how little blogging coverage the Flex Filofaxes get. I mean, they're pretty cool. I love mine. Not as much as my beautiful A5 Chameleon mind you, but the Flex does seem to make a lot more sense to me. My Chameleon continues to baffle me, and I still haven't figured out a system I am happy with. I chose a black A5 Flex because I wanted something smart that would compliment my writing journal. My writing journal is a big fat A5 notebook I bought from Paperchase a while back. 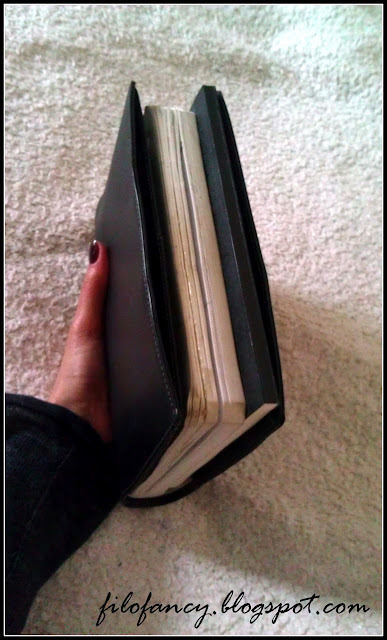 It has a soft bendy black faux-leather cover and lots and lots of tiny-squared paper for all my notes and scribblings. It fits perfectly into the A5 Flex. I like to place it in the middle with the front and back cover of the notebook slipping into the slots of the Flex to give it complete support. It's such a fat book that it needs to be in the middle. When I want to take some notes down on the bus, or do a bit of creative writing while I am sitting in a coffee shop, the Flex would fall to pieces in my lap if the main notebook wasn't placed and held firmly in the centre of the Flex binder. Conveniently the Flex is also the perfect size for my Kindle eReader which I like to slot into the inside left hand pocket. I used to slot it into the left outside pocket but then I had a horrifying experience one day where my Kindle fell out! Okay, it wasn't that horrifying because it happened while I was indoors and it fell onto my sofa, but it was horrifying in theory. 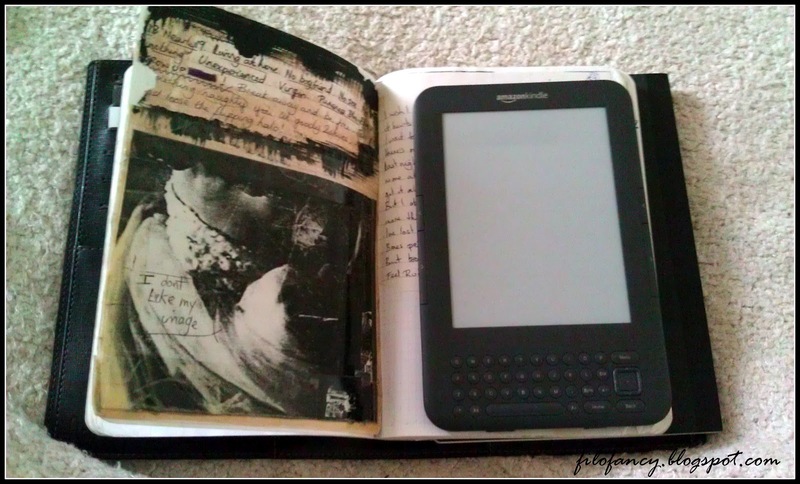 Kindles are dreadfully delicate because of the screen which will bleed at the slightest knock. When I first purchased my Kindle I had it in my coat pocket with my keys, and in the five minutes it took me to walk home from the tube station somehow the keys had pressed into the screen and caused the ink to bleed underneath it. I was mortified. Luckily the kind Kindle people sent me a brand new one - Phew! The Flex protects my Kindle wonderfully as long as I keep it in the inside pocket where it can't accidentally escape. Because I use my A5 Flex as my portable writing and reading desk I also like to keep a journal of personal thoughts that are separate from my creative writing notes. It's always good to have the journal with me to unload my mind in moments of clarity or confusion. Personally I would prefer to have a slot for the jot-pad on the inside left where all the card slots are. I don't really find these useful, although one or two wouldn't go amiss. But I don't see the point in having the jot-pad slot at the back of the binder where it is hidden. Surely it should be placed at the front for easy access? Very annoying and such a waste. The remaining outside slot on the left hand side I usually keep blank to stuff loose papers, flyers, notes or whatever I find when I am out and about. Sometimes I use it to hold my Moleskine diary if I know that I might need it while I am out. But generally my Moleskine stays at home with my ridiculously heavy but very beautiful A5 Chameleon Filofax. You can see how I use those two together here. I have begrudgingly come to the conclusion that there is simply no point in doing my back in every time I go out by carrying my A5 Chameleon Filofax around with me. So my compromise is that I transfer my slim Moleskine diary, which has all my info and appointments to my Flex when I am out and about It doesn't look quite as interesting when I pull out my black Flex as opposed to my aqua A5 Chameleon, but it does make me look very professional and less frivolous, which suits me fine. The Flex is small, less bulky, and lighter than normal A5 Filofaxes, and can probably fit a lot more inside because its so versatile. For instance, sometimes I pop my smartphone into the deeper slot below the card slots. Don't you have a Flex by Filofax yet? Don't you think you should get one? 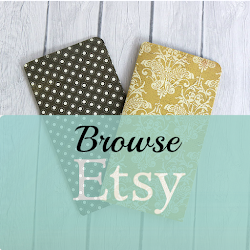 They're so affordable and versatile, you're bound to find a use for it! Personally I don't think you're a true Filofax Lover if you haven't shown appreciation for the Filofax offspring yet... show it some love and get yourself a little one for your handbag. Don't forget they have lots of cool inserts to experiment with too. Timely post for me, I was thinking about the Flex as a journal. Very helpful, thanks! The more and more I read about the Flex, the more tempted I am to get one. Hmmm. Thanks for enabling. I may have to slip out to the store today to take a look at them again! 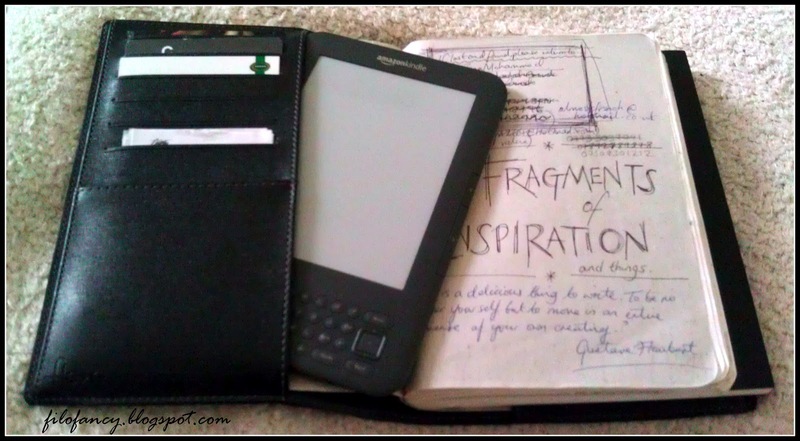 I love the idea of carrying your kindle with you! I've got a Kindle Fire. Will that fit into the Flex A5?? I know what you mean, they're just so simple and cool. It's surprising how many different ways you can put a Flex to use too! I will be exploring more of these on the blog very soon, so subscribe if you'd like to keep updated. I hope you decide to get one - they're not too expensive. I'm thinking of getting a pink one too, as soon as I can think of a use for it to justify myself having two! If you do get one, send me a pic and your thoughts and I'll feature you on the Filofancy blog and link to your blog/website if you have one! I agree with you that the Flex is definitely a binder cover, but a very versatile one which increases the possibilities for note-taking in ways you may not have even thought of... (I'm sure I haven't even thought of all the possible ways to utilise a Flex, because according to Filofax there are over a million uses! Yikes). Personally I don't find it more difficult carrying the Flex around with me, but perhaps this is because previously I was carrying around the fattest writer's notebook you can imagine. 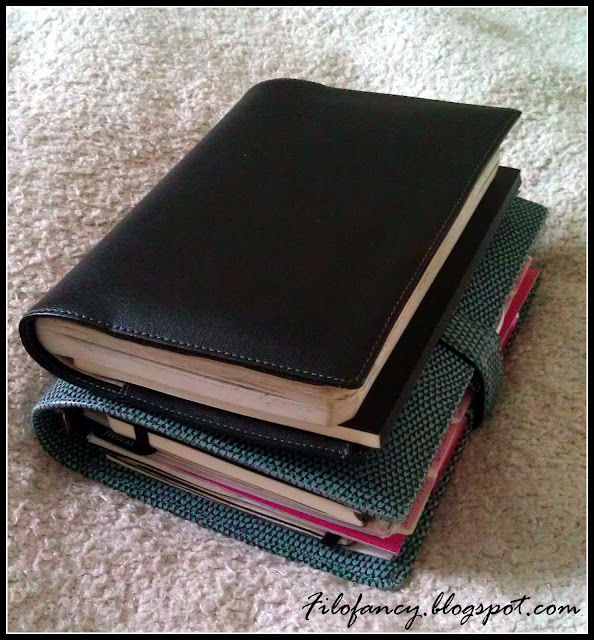 If you are used to having a simple reporter's spiral-bound pad in your purse then you might notice the difference. I love my Flex though because it just keeps everything I need for my note-taking together, and helps me to feel more organised and efficient. 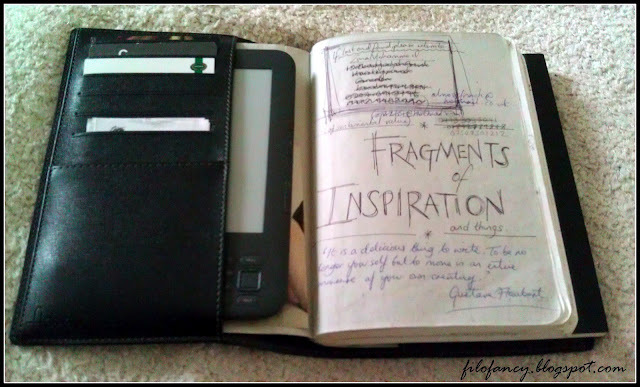 I also like to carry my Kindle eReader with me, or a paperback book; both of which can slip into the Flex along with an A5 Notebook. I suppose the Flex wouldn't make much sense if you only need one thin notebook, but if you fancy keeping a couple of notebooks for different uses with you, then the Flex is great for keeping them together and separate at the same time. Plus it holds other things too like pens, cards, loose paper etc. I have covered all of these issues ad ideas in my new post, just copy/paste the link above into your browser! With regards to the vintage effect, I'm not sure what you're referring to... I know that the edges of my notebook probably look old because the notebook is dusty from hanging around in the bottom of my bag all of this time without a nice Flex to protect it! The notebook is from Paperchase - it's a thick A5 with tiny-squared paper inside and a bendy faux-leather cover. The front and back inside sheets are a light grey, and as you can see I have decorated with a magazine cut-out of a woman lying on her front. 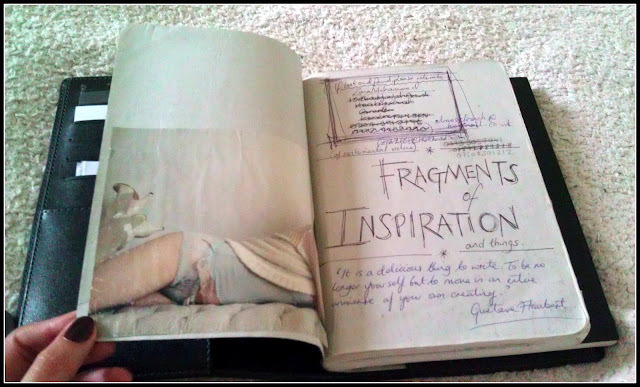 The other image I have displayed in the post I believe is a page from the inside of my notebook where I ripped out a drawing from my sketchbook - its a photocopied ballerina, but its difficult to make out. If you decide to go for it and get yourself a Flex, let me know how you get on with it! Send me some pics and your thoughts and I'll post them on the Filofancy blog with links to your blog or website of you have one. Thank you so much for your detailed response this has definately made me see flex in a different view now - and thanks for the new post I love how descriptive your writing is! what sort of genre are you interested in? As a writer that is? Well I'm now going to shop around for a flex :) I always carry a large notebook with me but I want to have a journal as well as a notebook separate for my novel ideas. I'm sure as a writer yourself that makes sense. The vintage look I was referring to is demonstrated on your 6th picture down. It looks like a deliberate pen bleed on the outer edges perhaps? Thanks again Zara I will definately be following your blog :) I will let you know how I get on with my flex! Ah yes... the vintage effect, actually its just black paint. I think I used a dry brush with acrylic paint; it's a page ripped out of an old art sketch book. You could probably get the same effect with ink, if not better! I'm actually quite enjoying interacting with readers via the comments, I've never done it with any of my other blogs, but I have to say it makes blogging so much more satisfactory. People have so many questions and comments to contribute to what I'm writing, its like a constant supply of new material to write about! Much fun, somewhat overwhelming :) the comments are increasing... I need an assistant lol. What do you like to do as a writer? Do you have anything published, or a website/blog? I'd be interested to have a look. 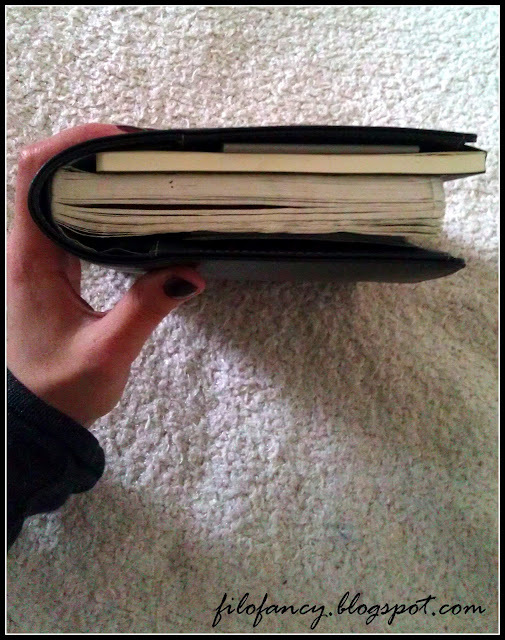 (Btw, I'm exactly the same as you; my journal is completely separate from my writer's notebook, but the Flex allows me to keep them together which is great.) 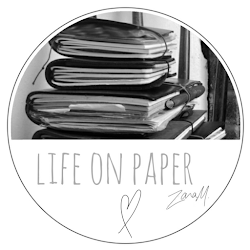 Glad you have enjoyed reading my blog... apologies for the ramble, I get carried away when I start typing. I bet you know exactly what I mean! 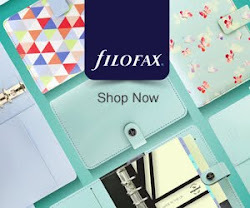 I know what you mean, I was very in love with my Filofax and couldn't imagine being without the rings, but in the end I was seduced by the not-too-scary prices of the Flex and discovered that the Flex is fantastic, but for completely different reasons to the Filofax! Its like they have both been designed to be used in different ways. "I'd rather like to have the option of having a slim ring-binger insert that you could slip into one of the slots and use the Flex like a normal Filofax as well. but I guess it would make it too bulky. But a slim optional insert wouldn't hurt would it...?" You should definitely write an article on how you did it! This is such a great review. I bought a flex pocket in magenta today. I wanna use it as a notebook for todo-lists, shoppinglists. But the idea to use it as a diary (not calendar) is great. Maybe I am gonna buy a A5 one in one of the new binders for flex. (Comming this summer). I was told by a reader that this is exactly what they have done with their A5 Flex! I think there is plenty of space in the spine of the Flex to include an insert with a slim set of rings. Mine holds a fair few thickish notebooks. unfortunately I don't have any pictures of my own to show you, as I haven't tried to use rings inside my Flex. Looks pretty smart... I might have to try it out myself! 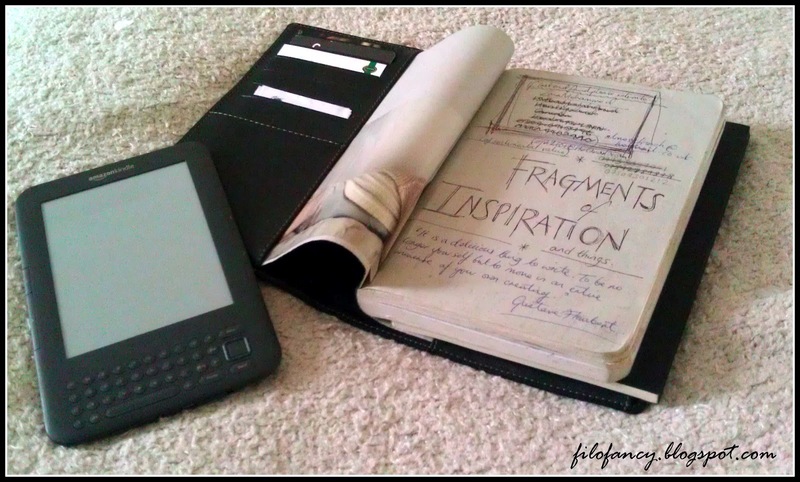 Hey Zara, what a funny coincidence ;-) I just found this post and see you've got the same eReader and FF Flex as I do. Haven't thought of using them together yet, as I still prefer real books but will consider this combination from now on as an option. Thanks for your wonderful blog. It is surprising how little blog love the flex gets. I love mine! I don't often add my nexus 7 but i could. I love the A5 notebooks from muji. They fit perfectly. I wrote a bit about it here on my site. My thoughts entirely Penny! I thought the flex might get more love after they introduced more variety, including the real leather ones, but it didn't happen. Those muji notebooks are great though, perfect fit. Thanks for the link to your site, I will definitely pop over and have a look! How is Flex by Filofax Better Than a Notebook? Forget Kindle Covers, Use a Flex Filofax instead!